Just Reduced! Painting Franchise - resale. All that is required to operate this business is a small office and storage for painting equipment. Currently, the owner operates this business from his home, and the new owner can relocate to a small office or his/her home. This is a great opportunity to get an existing business with a well known franchise system at an affordable price. This is a painting consisting of residential and commercial accounts. The owner is specifically encouraged NOT to do any painting, but rather spend time marketing, quoting, and running the business. The competition in the painting industry is weak and unprofessional. 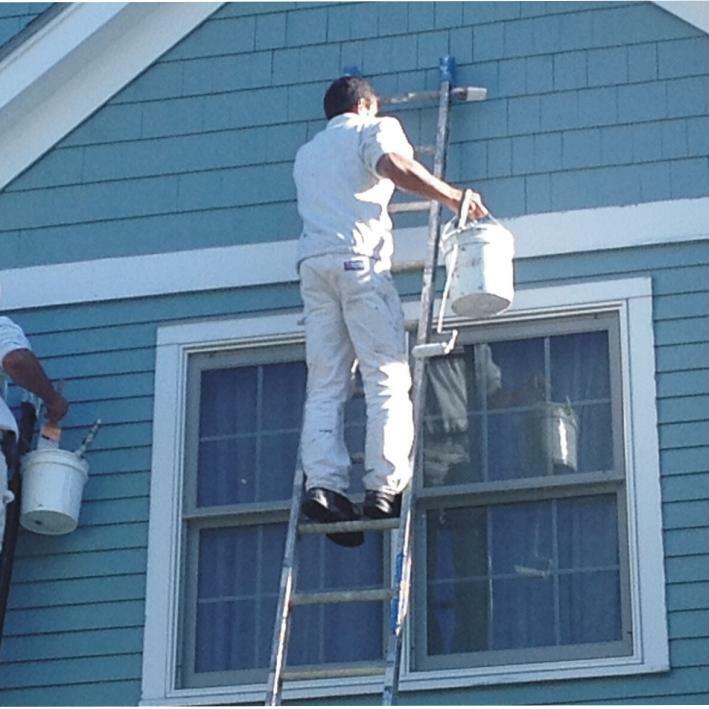 When calling most other painting companies, it is rare to actually have the phone answered. It is even rarer for someone to show up for the appointment. Other companies are either good painters or good business people, never both. With this franchise system, every phone call is answered immediately by a central dispatch center. Every internet lead is followed up on immediately and appointments are set for the owner. Referrals and great reviews are common in this business. The franchisor conducts an extensive internet marketing program, and supplies the franchisee with qualified leads and pre-set appointments. The franchisor has a call center that answers all inquiries and distributes leads based on geography. There is tremendous potential for a new owner to proactively obtain business through networking and local marketing. The franchisor also provides an excellent training and ongoing support program. All aspects of sales, marketing, and hiring are covered. In addition, the current owner will work with the buyer to insure a smooth transition.